Python IT Helping the little ones out. 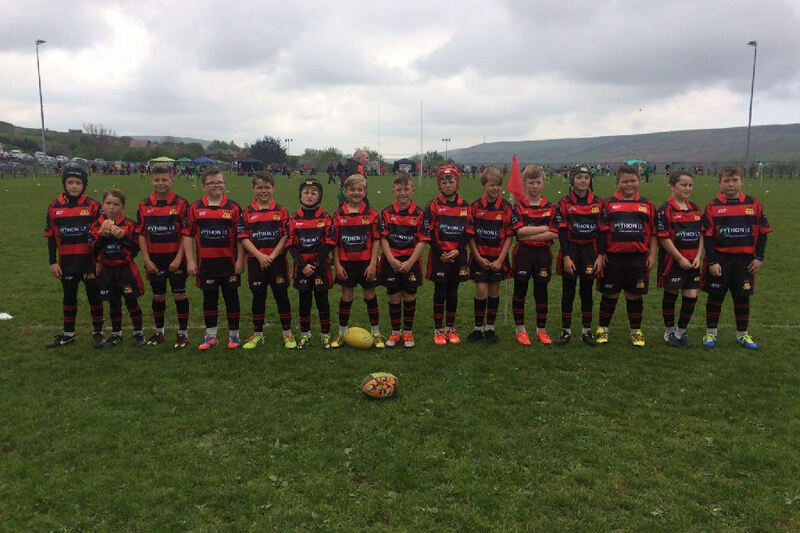 Python IT have their logo on the shirts of the young ones from Rhymney RFC. We wish them all the best for the coming season.